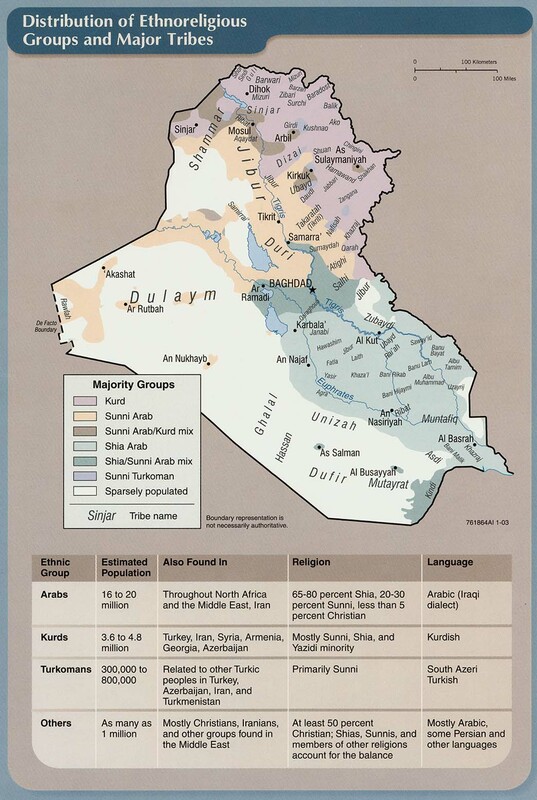 MUSINGS ON IRAQ: Kurds, Islamic State? 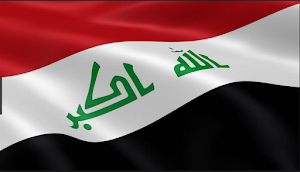 Who Are The New Insurgent Group In Iraq? The first time these militants were mentioned was in November 2017. 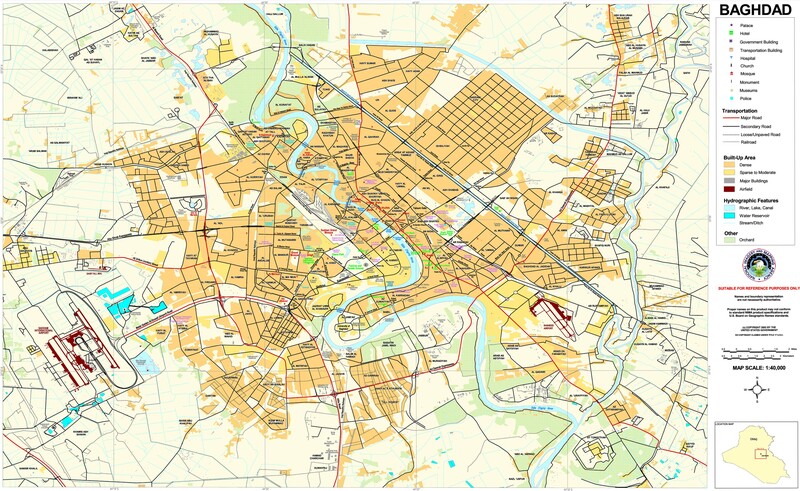 According to Iraq Oil Report, a Kurdish militia saw a group of insurgents camped in eastern Salahaddin near Suleiman Beq and Kirkuk’s Hawija in mid-November. On November 30, Rudaw reported that armed men called the Liberation Army took credit for killing 8 Hashd fighters in a clash the day before in the Tuz Kharmato district. 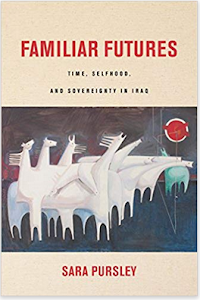 Since then, there have been several more stories on insurgents operating in Salahaddin to Diyala. There has been no consensus on the make-up of these fighters. 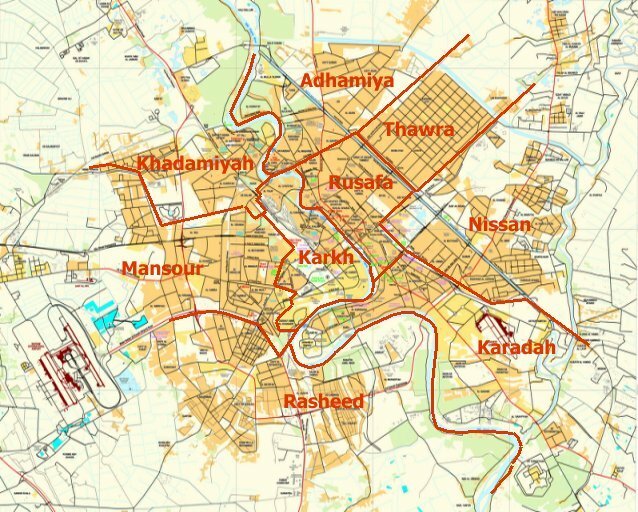 Rudaw and Bas News said they were Kurds angry at the federal government taking over the disputed areas in October 2017. A Hashd spokesman told the press that the group in Tuz Kharmato was made up of Kurds and insurgents. A Hashd commander claimed they were members of the Iranian Kurdistan Free Life Party (PJAK). Arab News said they were led by a man named Assi al-Qawali who worked with the Kurdistan Democratic Party (KDP) Peshmerga in Tuz Kharmato. Finally, there were others who said this was simply remnants of the Islamic State. The plethora of views seemed to be driven by a number of factors. First, one strain appeared to be driven by anti-KDP feelings. 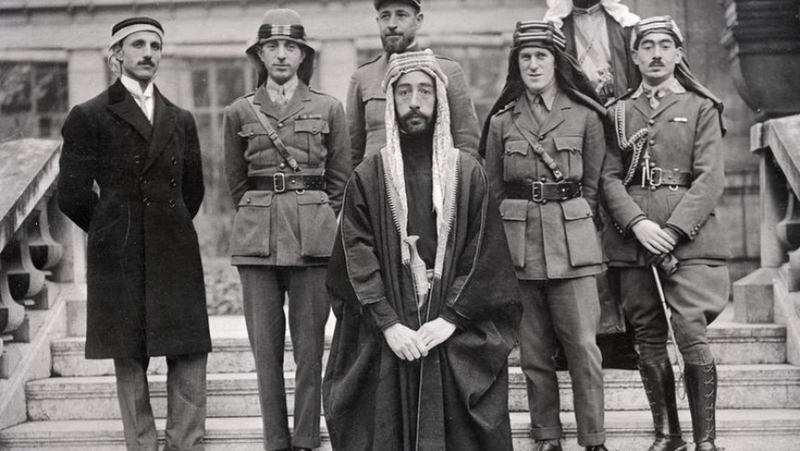 For instance, while there were Kurdish volunteers in Tuz Kharmato the district was under the Patriotic Union of Kurdistan (PUK), so the story of KDP Peshmerga operating there appeared to be propaganda. There is an extreme dislike for the KDP amongst many Iraqis especially since the Kurdish referendum. That has led to a number of accusations and conspiracy theories against the party. 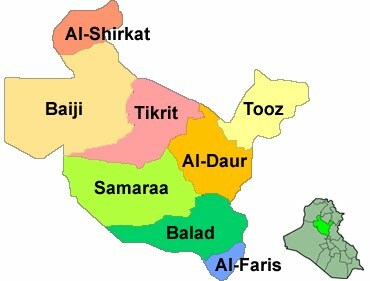 Second, there could very well be Kurds in Salahaddin that are angry at the Iraqi forces and attacking them. In October, the PUK withdrew from Tuz Kharmato leading to a rampage by the Hashd and local Turkmen who burned and destroyed the Kurdish section of the town, and displaced several thousand people. Fighting had been going off and on for months in the district, but this was the worst outbreak so far. That could have very easily led to revenge attacks. 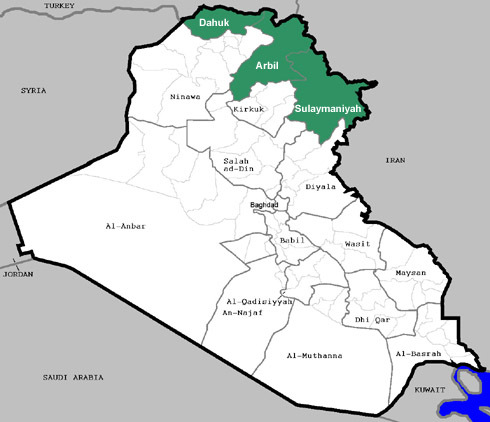 Third, officials in Diyala, Salahaddin and Kirkuk have been warning of Islamic State elements moving back and forth between those three provinces for months now. 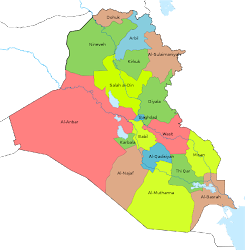 These are the main areas where IS is attempting to make a comeback, so they too are likely responsible for some of the violence. The fact that there may be multiple groups operating all in the same general area is the best explanation for the confusion surrounding this situation.